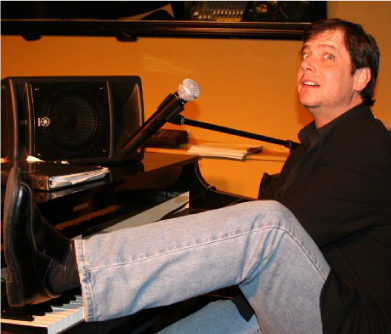 Set the stage with one Grand Piano and one outrageously talented piano entertainer. You have entered the world of the hottest entertainment act in the country. When you hire 2 Grand Entertainments Piano Blast Show you’ll get a world class Piano entertainer, a night of comedy, Top Forty hits, oldies, dance tunes, and novelty songs all in one show. 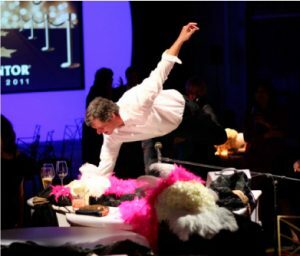 The same format as our Famous Dueling Piano Show slimmed down for events, which don’t have the space or budget for a full-blown Dueling Piano Show. The all request show is a combination of sing a-long, comedic bits, dedications, dancing and most importantly audience participation. Request your favorite songs – American Pie, Piano Man, Great Balls of Fire, Brown Eyed Girl, to name just a few of the thousands of songs our piano entertainers perform. You can also request dedications, roast your friends for occasions like weddings, birthdays, bachelor/bachelorette parties, retirement, job promotion and anniversaries. We have a song for any occasion. The entertainment value of a Piano Blast Show is the obvious choice when compared to bands or DJ’s. With a band the audience dances or just sits there watching. DJ’s just push a button on their i-pod. Piano Blast has it all, live entertainment, singing, dancing, comedy, requests and the whole audience participating all night long. Want more? Check out our Dueling Piano Show! 2 Grand Entertainment supplies all the equipment needed to put on a show. You supply the venue and 2 Grand Entertainments Piano Blast will show your audience the time of their lives.